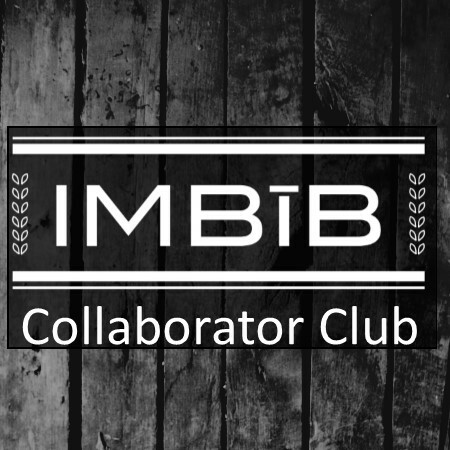 Collaborator Club Memberships are now on sale for 2019! Purchase yours in our online store before they are gone (memberships can only be purchased online)! 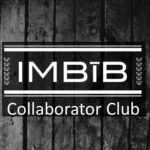 The Collaborator Club is your opportunity to be one of our most loyal supporters while gaining access to some of our most special beer releases either exclusively or before the general public. Please read the overview below to help you decide if you want to become part of the club. As a club member you will receive 16 (22-25oz) bottles per year (4 bottles per quarter) of beer crafted specifically for the club members. Because some of these beers are aged, we do not commit to any specific releases or any release schedule to ensure you get the freshest beer when it is ready to drink. This means that we will release a share of the bottles each quarter but not on any specific date. If there are overages or additional bottles available, these may be made available to club members on a first come, first served basis. We may cellar some of the extra beer and release it at a later date for purchase in the taproom or for serving at events. Club members may also have the option to purchase a limited quantity of other special release bottled beer before the public. We reserve the right to sell a portion of these beers directly to the public and may sell the draft version of these beers to the public before we sell the bottled version. All bottles are sold on a first come first served basis and may sell out quickly. All bottles must be picked up at our location as we cannot ship beer at this time. We will store your bottles for you for up to two months after the release is announced so that you have plenty of time to pick them up. If you want to designate someone else to pick up your bottles (proxy) you can do so as long as we have that person’s name in advance in writing. All Club members will receive a non-transferable membership card that you must present to pick up beer and to get your additional discount in the taproom. We throw a lot of events at the brewery and your membership may provide some additional benefits such as early access or, periodically, a club member only event. Not every event will have an early access option and the club only events may or may not happen each year. All beer obtained through your membership in the club is for the purpose of consumption. While we hope you will share the beer and perhaps trade it with a friend, we ask that you do not resell the beer as it is illegal and can jeopardize our licensing with federal, state, and local agencies. No re-seller will be allowed to hold a membership and if there is evidence that a club member is re-selling beer we reserve the right to cancel the membership immediately. Each year you will have the option to renew your membership at the same price that you originally paid. Once there is a lapse in membership you must pay the current price to regain access to the club.